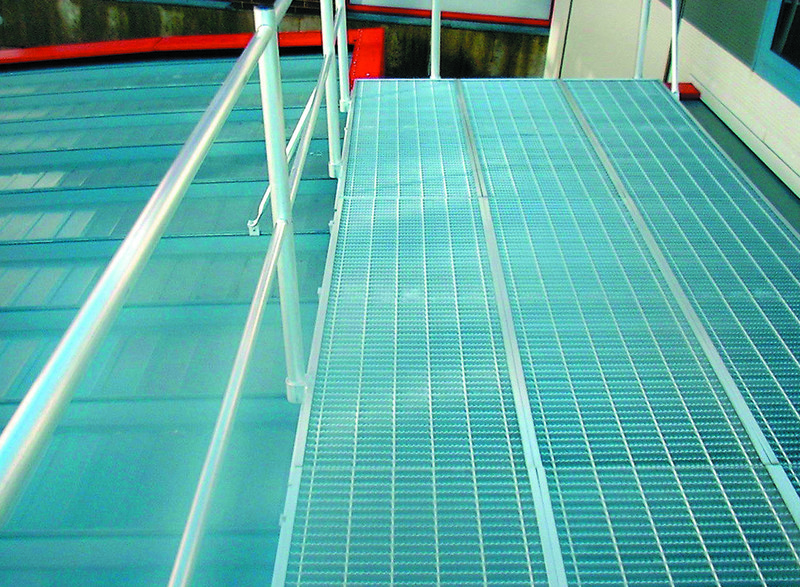 Neaco roof access walkway grilles provide safe, secure and long-term access solutions for general access, cleaning and maintenance of building exteriors and roofs. Access walkway panels are lightweight for ease of handling yet strong in construction with a patented swage-locked design which provides high structural efficiency and an impressive load-bearing capacity. 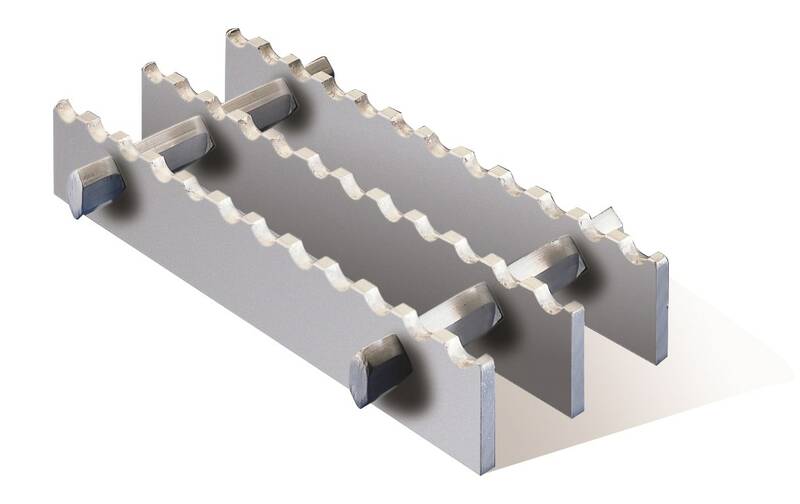 A serrated surface can be specified for the highest slip resistance. 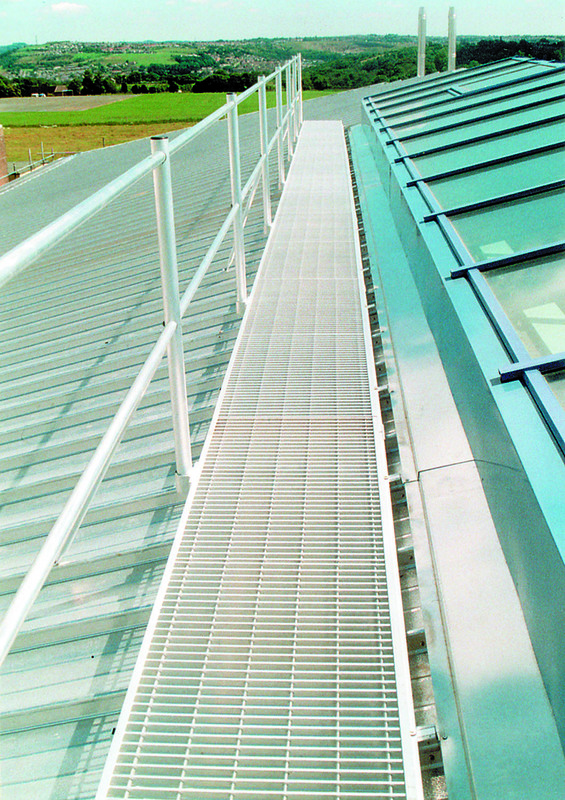 Walkways are available with integral handrail systems to one or both side. These provide exceptional technical performance and suitability for pitches of up to 10 degrees. 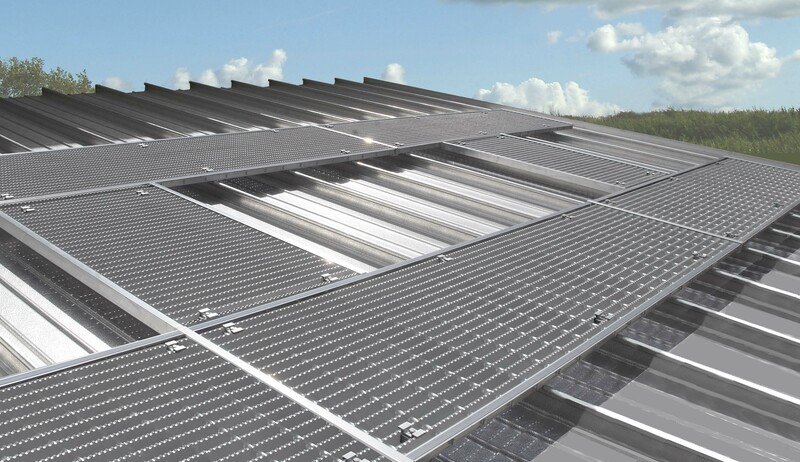 and environmental conditions with high technical capability and suitability for installation on roof pitches of the higher gradient. attached to the edge of the walkway. appearance to Techdek, providing aesthetic consistency in schemes where both systems are used. massively reduces the time and cost of installation. Engineered for slip-resistance which can be further enhanced with the optional serrated surface. 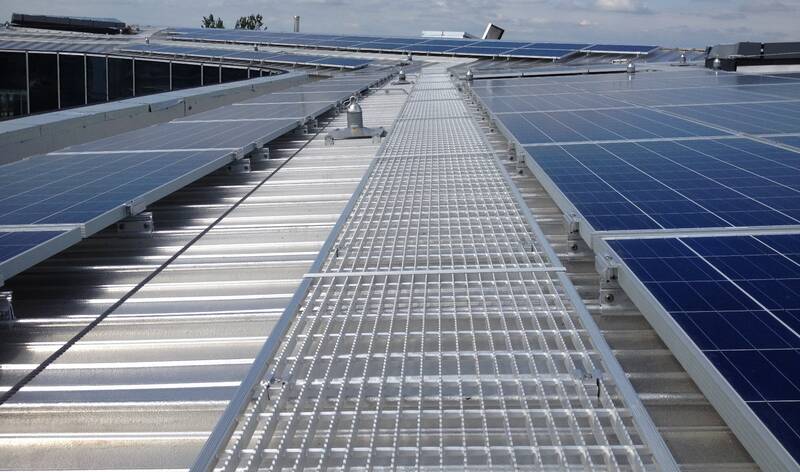 Our roof walkway installations hold the BS EN 516:2006 CE marking for Prefabricated accessories for roofing. Installations for roof access. Walkways, treats and steps. 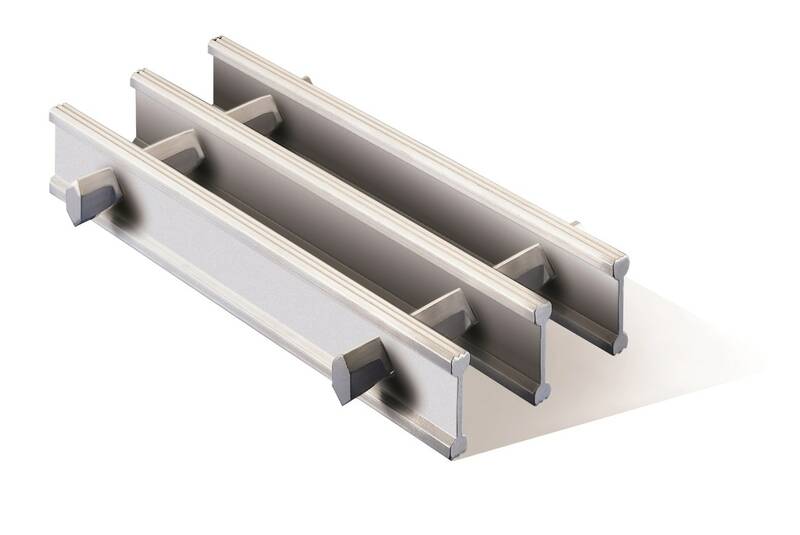 Flat BarUtilising a proven design concept, our Flat Bar system provides a lightweight, economical solution. Ni BarN-I Bar’s ribbed surface makes it an ideal choice for environments in which non-slip qualities are important. 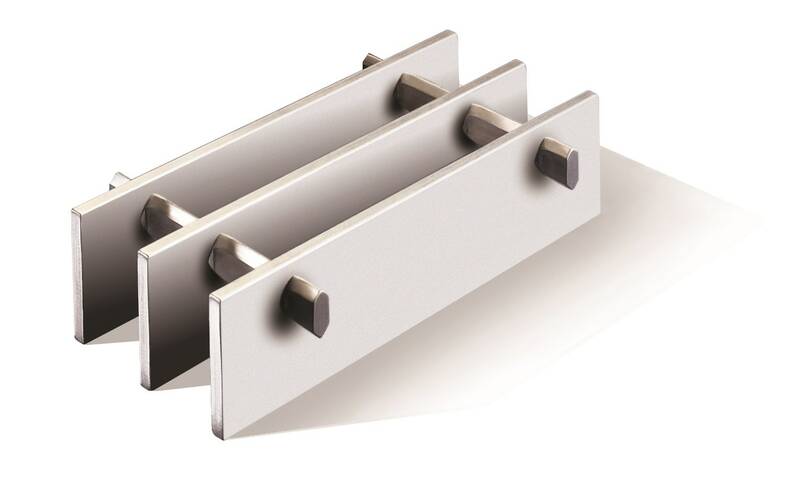 Serrated Flat BarThe Serrated Flat Bar provides sure footing in hazardous conditions with its anti-slip surface. STRONG & DURABLENeaco roof access walkways feature our patented swage-locked construction which provides high structural efficiency. The system is lightweight (1/3 of the weight of steel) yet high in load-bearing capacity. The walkway retains a high residual value and the aluminium is fully recyclable. Aluminium is extremely durable and has a design life up 120+ years. MAINTENANCE-FREEAluminium is corrosion resistant, so unlike other metals it will stay rust-free. Its maintenance-free qualities give it a clear advantage over other materials which get damaged by weathering and temperature fluctuations. FIREPROOFAluminium’s fire resistance is superior to GRP, composite and timber decking. In the BS 476 Fire Test Series aluminium is rated 0 (the highest possible) in the categories of Non-Combustibility, Ignitibility, Fire Propagation and Surface Spread of Flame. In the EU’s harmonised Euroclass system, aluminium has an A1 Fire Rating – the highest achievable score for non-combustibility. 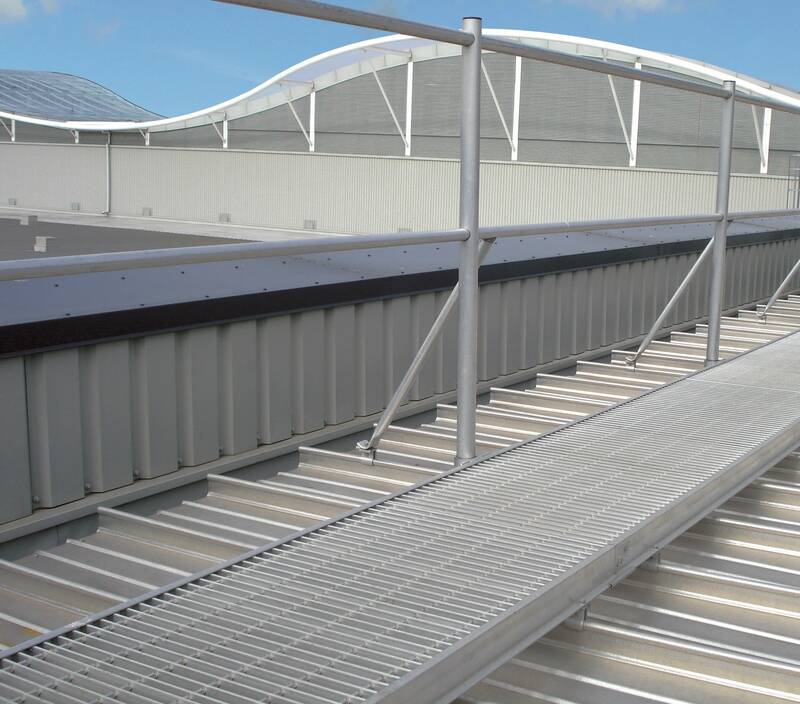 Neaco’s Techdek roof access walkways are manufactured from aluminium and have been fully tested to comply with the requirements for Class 0, as defined in Approved Document B, ‘Fire Safety’, to the Building Regulations 2000. 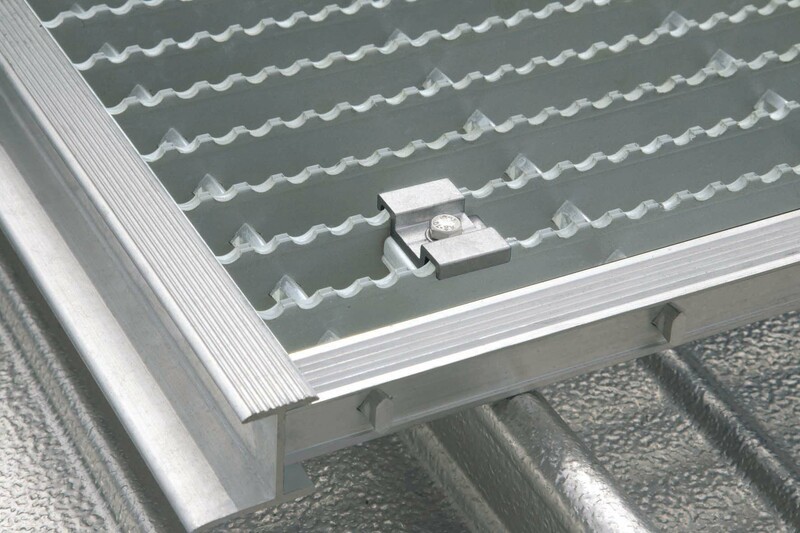 These performance levels make Techdek roof access walkways the stand-out choice to satisfy fire safety requirements for bridges. Please note: the above performance date applies to our Techdek system – for details on Paldek, please contact our customer support team. ECO FRIENDLYAluminium’s natural attributes are ideal for sustainable development. It is non-toxic, corrosive-free and has an extremely high residual value. Aluminium is 100% recyclable with no downgrading of its properties and very little energy required for re-melting. It can be recycled over and over again without loss of performance – there is no difference in quality between virgin and recycled aluminium alloys. It can also be up-cycled if necessary. Its lightweight handling also saves on manpower. SAFE UNDERFOOTUnlike GRP, timber and composite, the working qualities of aluminium make for ease of fabrication. 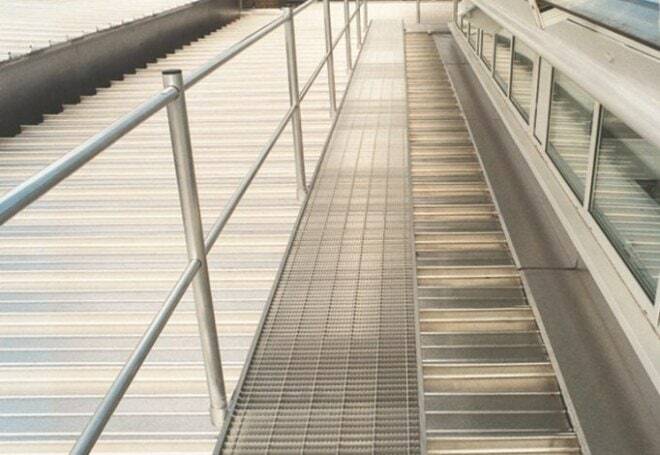 This has enabled Neaco’s design team to incorporate anti-slip surfaces into our roof access walkway systems. The resulting slip resistance is another quality which makes the products safer than GRP, composite and timber equivalents, which eventually become slippery underfoot. In addition to ribbed surfaces, we also provide serrated options to further increase slip resistance. EASY INSTALLATION All Neaco roof walkways are designed to be fast and easy to install, minimising time on site. Where feasible our walkways can be clamped to the roof profile without penetration of the sheeting. Panels are easy to cut on site and can be supplied in lengths of easy handling. 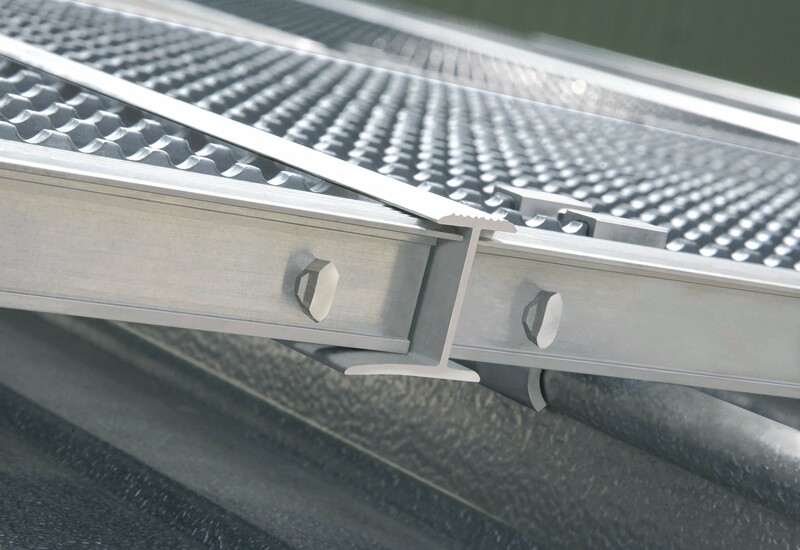 Our Paldek system features a dual-action fixing clamp which allows you to secure the seam and walkway in just one fixing. 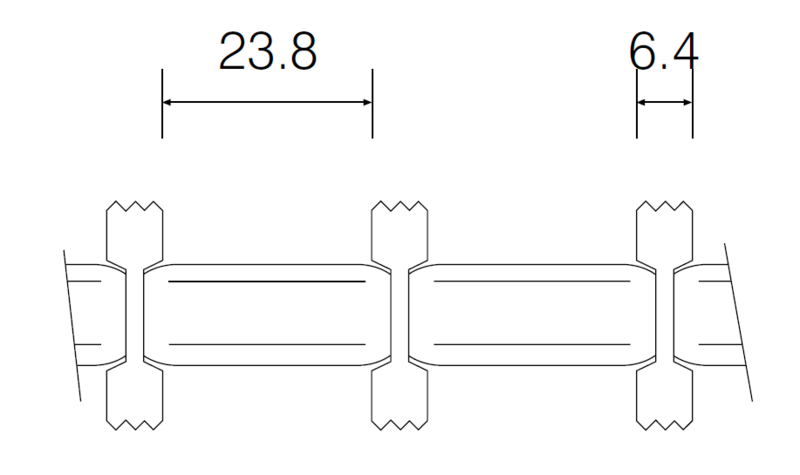 There is no need to fix a seam clamp first and then clamp the flooring to the seam clip – the dual-cation clamp completes both tasks when the clamp bolt is tightened. This takes half the time to install compared to conventional clamping methods.